According to the Facebook page of the Press Office of the Anti-Terrorist Operation, December 26, six cases of the ceasefire regime violations were recorded in the area of the Anti-Terrorist Operation. As a result of the militants' fire, one soldier of the Armed Forces of Ukraine was killed and five others were wounded. “Over the past day, Russian-terrorist forces have violated the regime of silence with 6 attacks. 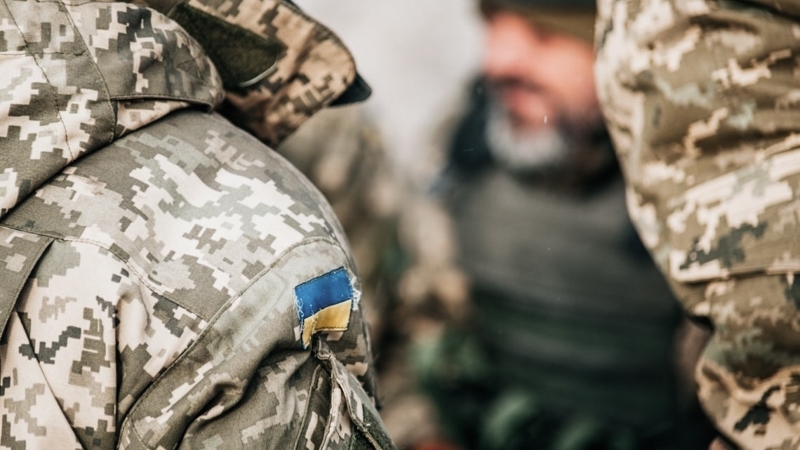 Three soldiers were wounded, two were injured and, unfortunately, Ukraine lost one defender, as a result of enemy shelling," the message said. On the Luhansk direction, positions of the Armed Forces in the area of the Svitlodarsk arc and Luhanske were shelled by the militants from mortars and large-caliber machine guns, Stanytsia Luhanska was shelled from the small arms. The militants' drones, banned by Minsk agreements, which corrected mortar attacks of terrorists had been observed in Luhanske area. QHA reported that, illegal armed units shelled the positions of the Armed Forces of Ukraine in the Pavlopil area, violating the agreements of the Trilateral Contact Group on the ceasefire during the New Year and Christmas holidays. The command of the Anti-Terrorist Operation noted that such actions by mercenary fighters indicate an interest in further escalation of the conflict and unwillingness to respect the ceasefire.